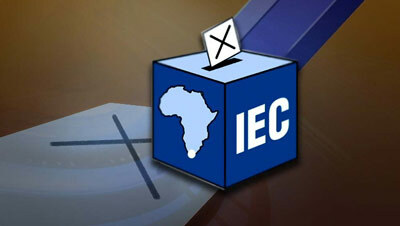 IEC encourages citizens to register to vote - SABC News - Breaking news, special reports, world, business, sport coverage of all South African current events. Africa's news leader. The Electoral Commission of South Africa (IEC) has encouraged South Africans who haven’t registered to vote in the forthcoming elections to do so before the voters’ roll closes when the President officially proclaims the election day in the government gazette. Last week President Cyril Ramaphosa announced that the 2019 national and provincial elections would be held on the May 8. The date will now be proclaimed in the government Gazzette, likely before end of this month. IEC Chief Electoral Officer, Sy Mamabolo, says potential voters should take advantage of the remaining days to register and update their details. This entry was posted on 11 Feb 2019,02:59PM at 2:59 PM and is filed under South Africa. You can follow any responses to this entry through the RSS 2.0 feed. Both comments and pings are currently closed.